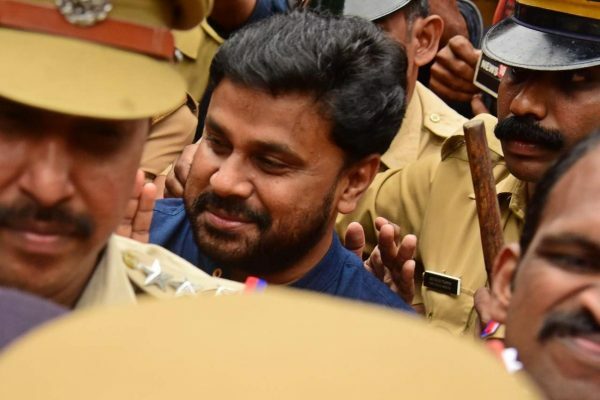 The Kerala Government informed the Supreme Court that it would not frame charges against Dileep until the court disposes off the actor’s petition requesting a copy of the visuals pertaining to the actress assault case of 2017. The prosecution informed that the decision would be relayed to the lower court where the trial was to begin tomorrow, reports TNM. After multiple courts turned down his request, Dileep approached the apex court in December seeking a copy of the visuals of the attack. 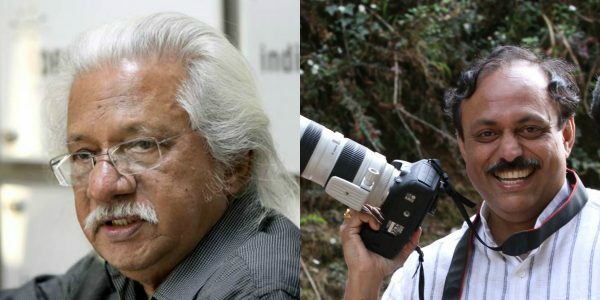 Dileep’s counsel, Mukul Rohatgi, had argued that the visuals were doctored to frame the actor and his party had the right to access the document to prove his innocence. As the Kerala government has agreed not to frame charges until SC resolved the issue, the trial proceedings, which were to begin in the Additional CBI court in Ernakulam on April 10, have been stalled. “The trial court has on April 10 asked for the accused to be present in order to pose charges in the case. However, with this development, the trial will be further delayed. The main concern here is that the Kerala High Court had asked for the trial to be completed within 6 months. However, with the state government agreeing to wait and the SC recording this in its order, the Kerala High Court’s order will no longer be a concern,” said a source. Last month, the Kerala High Court had slammed the actor for trying to delay the trial proceedings in the case. This was in response to Dileep’s plea against the court’s order asking for the completion of trail in six months. Dileep, who is the 8th accused in the case, has been charged with being a conspirator in the assault. The incident occurred in February 2017, when an actress was molested in a moving vehicle and this was recorded on camera. She was then blackmailed and told that the video would be circulated if she approached the police. Dileep was arrested by the police on July 10, 2017, and spent 85 days in custody before being let out on bail on October 3. In December last year, the Kerala High Court rejected Dileep’s plea seeking a CBI investigation into the case. Dileep had claimed that he was being framed by the Kerala police. The court rejected this saying that an accused could not demand any agency to investigate a case.